Chemical & Engineering News has published a “State of the Union” update on microplastics in the environment. I’ve blogged about microplastics before. These are not little bits of plastic that may flake off of your water bottle, that you could isolate with a filter. These are microscopic, nano-sized molecules that can be as small as 6.5 microns (the size of a human red blood cell). They can literally pass right through the walls of your digestive system and into your organs. 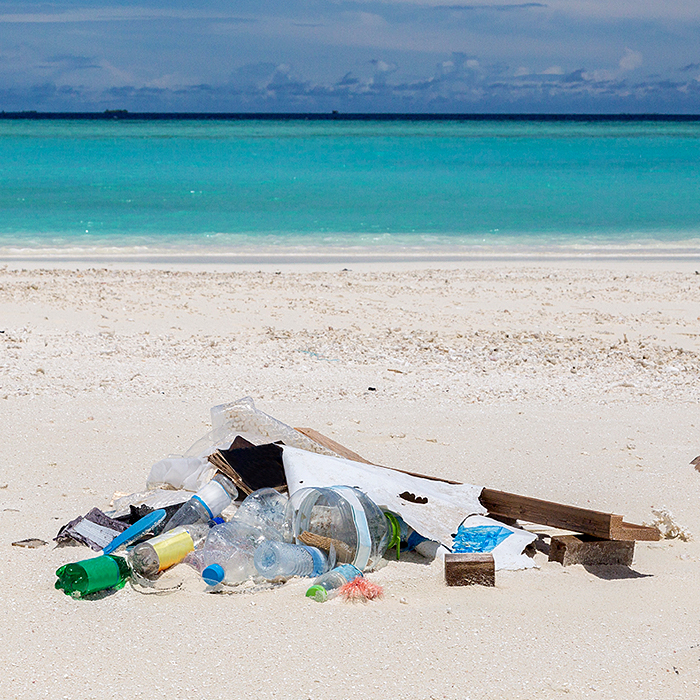 “About 8 million metric tons of waste plastic enters the oceans every year,” says C&EN. “These particles are being consumed not only by birds and fish but by humans, too. Agilent is at the forefront of this research, with several of its efforts highlighted in C&EN’s article. Agilent is part of a coalition of organizations working to develop standard operating protocols for quantifying and characterizing microplastics. This coalition also includes the European Commission’s joint Research Centre. Researchers at Aalborg University have developed a program using an Agilent FTIR that can present color-coded images based on chemical identification. You can view an application note here and a four-minute video here.